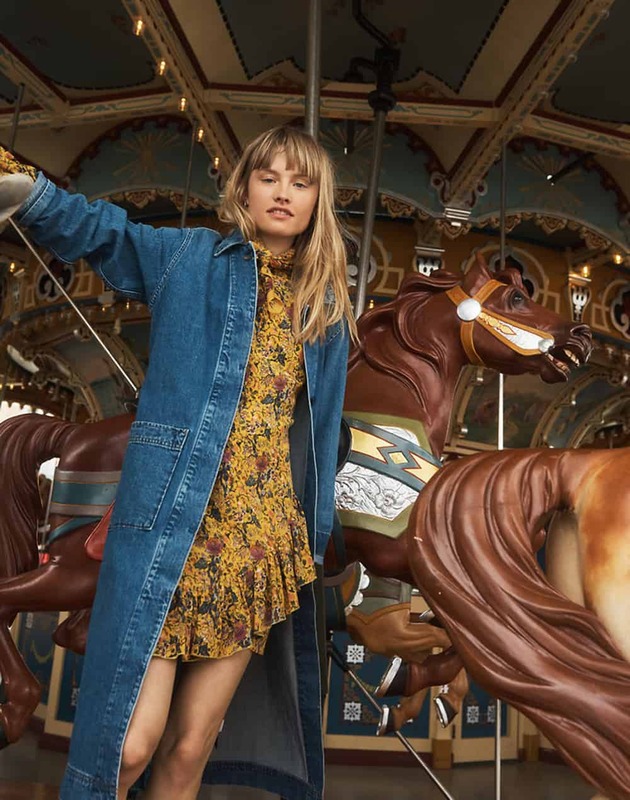 Madewell has collaborated with cult label Karen Walker on a new collection that spans the New Zeland brand’s decades-long history, using pieces from the past 20 years for inspiration. Walker is known for eclectic collections that often mix wildly different references (past themes have included Westerns, pirates, and Marie Antoinette). 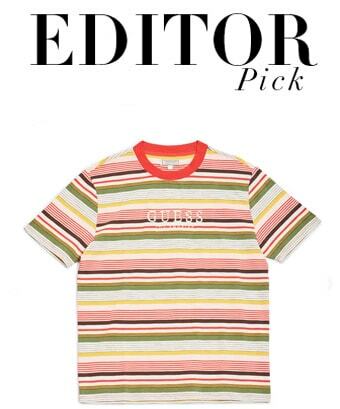 In that sense, it’s the perfect brand for Madewell. 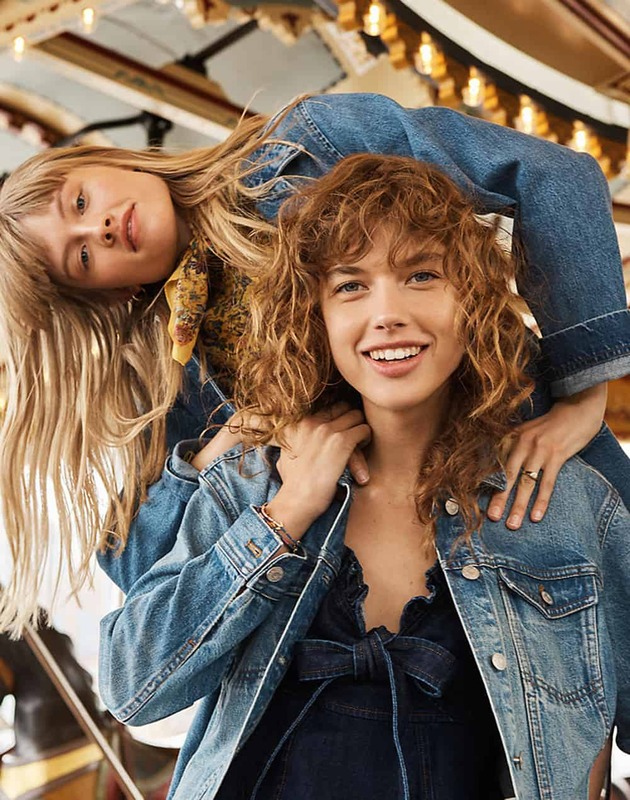 The denim company usually keeps it pretty it pretty casual, so collaboration with Walker adds a bit of quirky flair. Fans don’t have to wait to get in on the action — the Madewell x Karen Walker collection is available now.